We lose like half an hour each week staying in checkout lines. What if we could eliminate these waiting times? Moreover we waste up to 90% water by watering the ground between plants and not the plants themselves. What if we could give each plant the exact amount of water it needs? (Not to mention fertilizers and pesticides.) Soon we will be able to do these and much more using machine learning / deep learning solutions. This small Italian company – Aipoly – is already able to recognize customer behaviour. But first let’s check some basics and see how this field evolves in 2018. 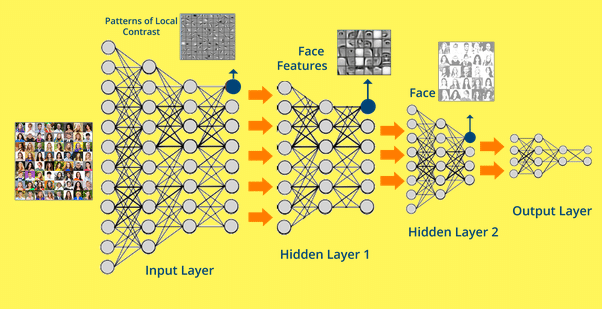 To understand deep learning it is practical to start with artificial intelligence(AI). Wikipedia defines AI like this: Artificial intelligence (AI) is intelligence demonstrated by machines, in contrast to the natural intelligence displayed by humans and other animals. (link) AI is quite a broad expression, first used by science fiction writers starting the 1300s (Ramon Llull). The concept became hot again in 1950s for example in Asimov’s Robot series. Still, at this stage this whole field was in the conceptual world. Starting with the seventies machine learning left the unattainable concept of „self awareness” and focused on automatic learning systems: these system learned new behaviour based on data only without much manual intervention. 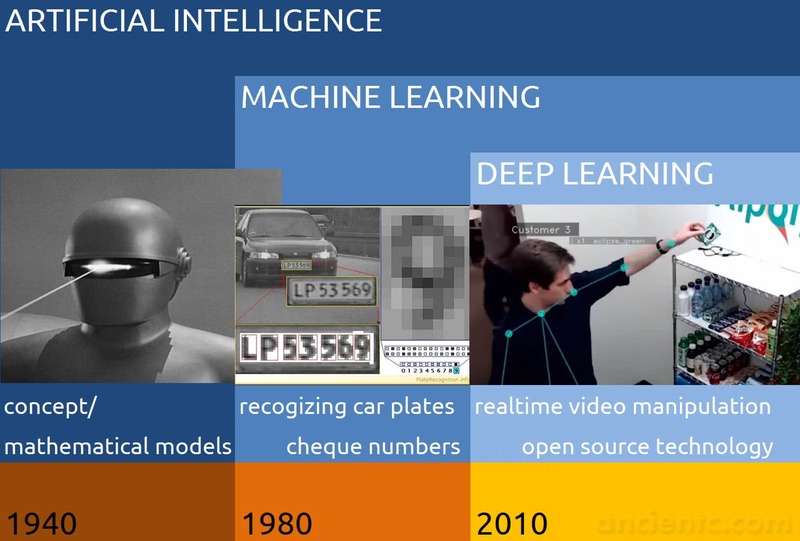 Applications however usually combined machine learning and programmed computer logic to realize functions, like financial cheque scanning or car plate scanning. These very specific and limited applications functioned well, but other more general applications, like optical character recognition (OCR) suffered under varying recognition rates and thus often needed manual corrections. There are so many new possible applications so that we would need practically more than then thousand deep learning specialists. It will take time until enough developers and researchers will be trained. A deep learning model has tens, maybe hundreds of parameters. Because of the training method if you change any parameter, the whole model has to be recalculated and redeployed. For example, if your animal recognition model doesn’t work for zebras, you have to retrain the whole neural network, what can mean days or weeks of work. Even if you can improve the model for zebras, you have to test again all animals you want to recognize. Deep learning brought a break-through in image processing. In other fields there are achievements, but they are not as spectacular. Natural Language Processing, voice recognition and any non visual data are still a hard nut to crack. This is a so called “edge case”, a situation where a self driving car might behave unpredictably because of the false picture it perceives. AI-s thus must be trained to detect false positives and handle these cases. Moreover, self driving cars should have an array of sensors to reach safer than human driving. 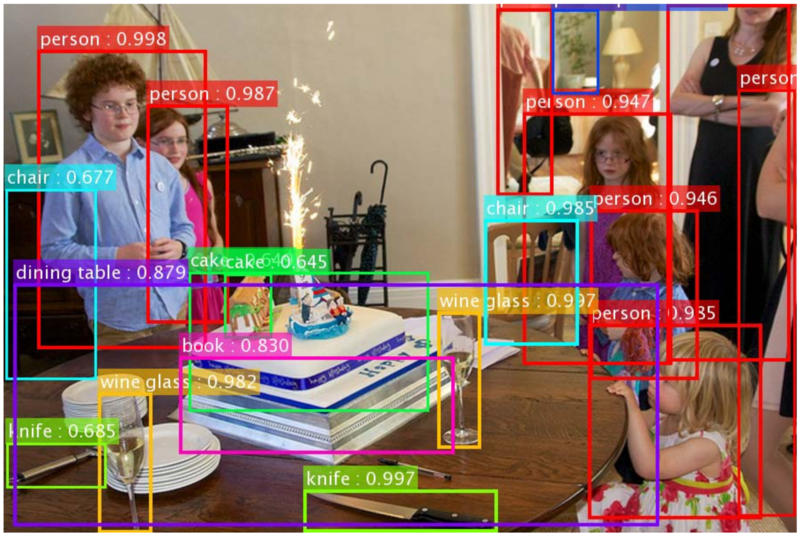 Neural networks can identify you as soon as your head gets 30-40m near from a good camera. (Even from the way you walk from the distance with a certain probability.) They can start collecting data about you with or without your knowledge. Even if laws and regulations prohibit data collection this will not stop certain organizations and individuals doing it. Earlier you needed thousands of spies and informants to control a large population. 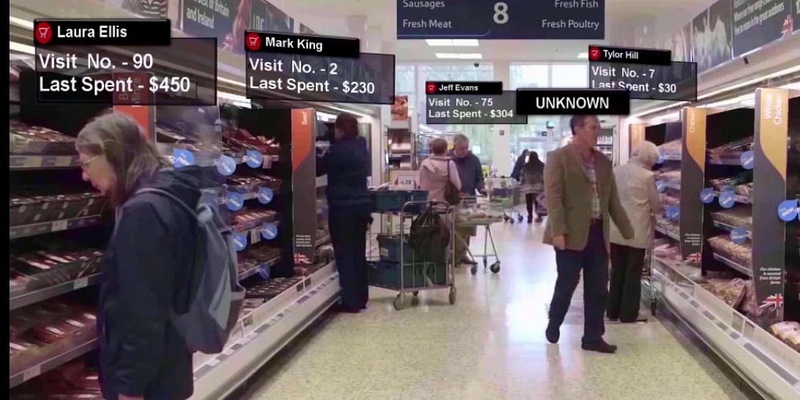 Now neural networks makes it much easier to identify and track millions of individuals. The company „Cambridge Analytics” collected and analyzed millions of user records. 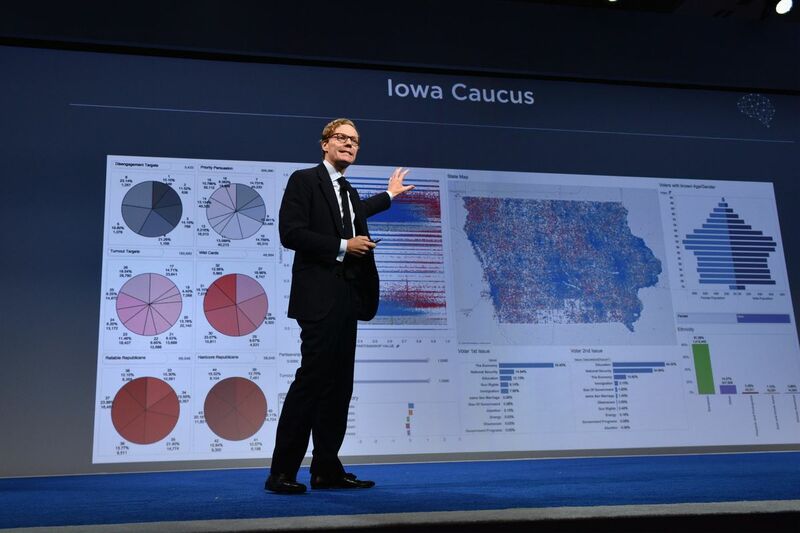 Using this data they were able to serve politically targeted ads in the 2016 US election. Similar methods were used by the “brexit” vote. Human brain is functioning and learning at the same time. Fortune 100 companies like Google or Facebook – with thousands of qualified engineers – are able to mimic this ability: neural models will be continuously tested and deployed, thus improving recognition rates and eliminating some hurdles. They are offering this to smaller companies like „machine learning as a service”, MLaaS. If you agree – hopefully –, you can be recognized as soon as you enter the premises. You will be served custom, interactive navigation information, advertisement and offers. You will be checked out automatically. Hand gestures will play a great role here. 3D Interactive Development Environments like Unity 3D will play an important role here, as realtime rendering will be realistic for big projects. Based on understanding how our brain and mind works we can develop programs to improve language learning. Artificial enemies can now be adaptive, learning new tactics and strategies each minute the game is played. I had a great Deep Learning workshop with Rafael „Devil” Ordog at 14.Nov 2017. We got introduced to practical technologies like Keras, Tensor Flow, Jupyter notebooks and so on. We had the chance to even build our own neural networks and test them against some challenges. What is your ML Test Score? Zsolt Balai, author of this article, is a software developer since 1992. He is interested in UX, advanced AR/VR applications and cutting edge technology like deep learning.